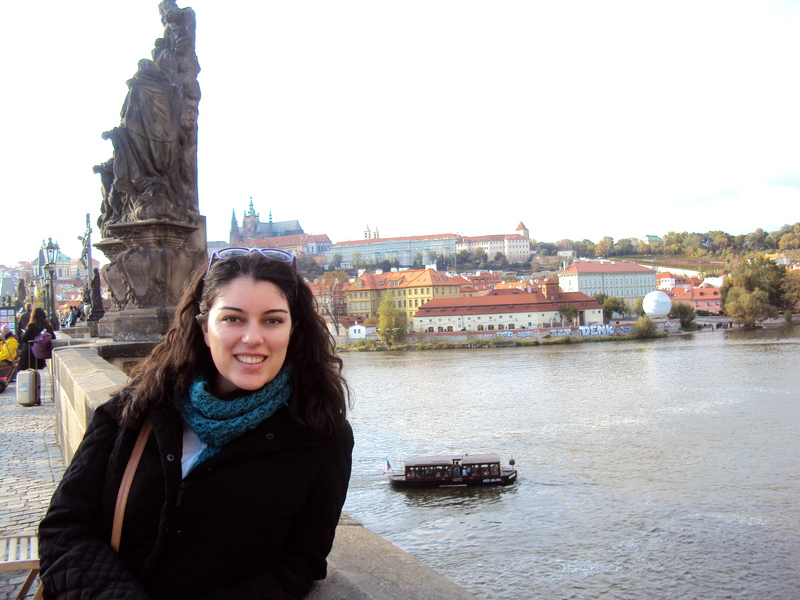 If feels like ever since I began my life in Europe two years ago, I have been hearing about how beautiful, amazing and inexpensive Prague (or Praha) is. Naturally I added it to the list of places I wanted to visit. Finding a travel partner can sometimes be a daunting task, and for the most part I really do not mind traveling alone. However going with someone is usually the better, and certainly cheaper, choice. For females, it is also a much safer choice. So last fall I found a travel buddy, my old flat mate Sahar, and we got everything booked for a 3-night stay in Prague in mid-October. In just a few weeks I was finally going to visit this city that I had heard so much about. 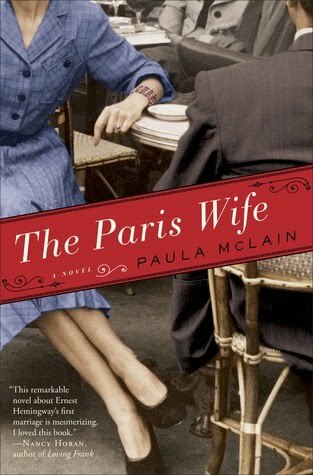 Let me tell you, it did not disappoint. We chose to go with the budget airline, Wizz Air. It’s similar to Ryan Air and Easy Jet, and they mainly fly to Eastern Europe. Wizz Air flies out of Luton Airport, which is an hour north of central London so it’s not the most convenient airport to fly out of for some people. Still, the return flight, including fees and such was less than £100 per person. As I am sure I’ve stated before, I’m not keen on hostels. Perhaps with the right group, on the right trip, for a couple nights, I could get behind it. This was not that type of trip. Prague has a number of inexpensive hotels, including a number of Ibis hotels around the city. We chose to stay at the Ibis Old Town location, which I highly recommend. It was slightly more expensive than the other Ibis hotels in Prague (by £8 or $12/night), but we couldn’t have been in a more perfect location. Ibis is a ‘no frills’ hotel, but it’s clean, they offer free Wi-Fi, and the rooms are efficient enough for a 2-3-night stay. Prague has a good public transportation system, which you can find plenty of information about online. There are buses, an underground metro and aboveground trams. A 90-minute ticket was less than £2 ($3), and that is plenty of time to get from the airport to anywhere in central Prague. There are 1-day and 3-day passes, but everything is so close in the city that taking the metro or tram is not necessary. As with many other countries, you must remember to validate your ticket when you start your journey, whether it is on a bus or metro. We used public transportation 2 of the 3 days we were there, and were stopped twice by metro officers asking to see our validated tickets. By the time we got checked in and settled in the room, it was time for some lunch. We eventually wanted to get to the Old Town Square so we tried to chose a restaurant from the ones I had researched before that was on our route. The restaurant we ended up at was called Touch. Touch, like many good restaurants, is tucked away from the main road on a street that eventually led us right to Old Town. The waiter that greeted us at the door was nice, the specials looked good and the prices reasonable. We were in! To drink, the waiter suggested we try some Hot Wine, or Mulled Wine, to help us warm up. 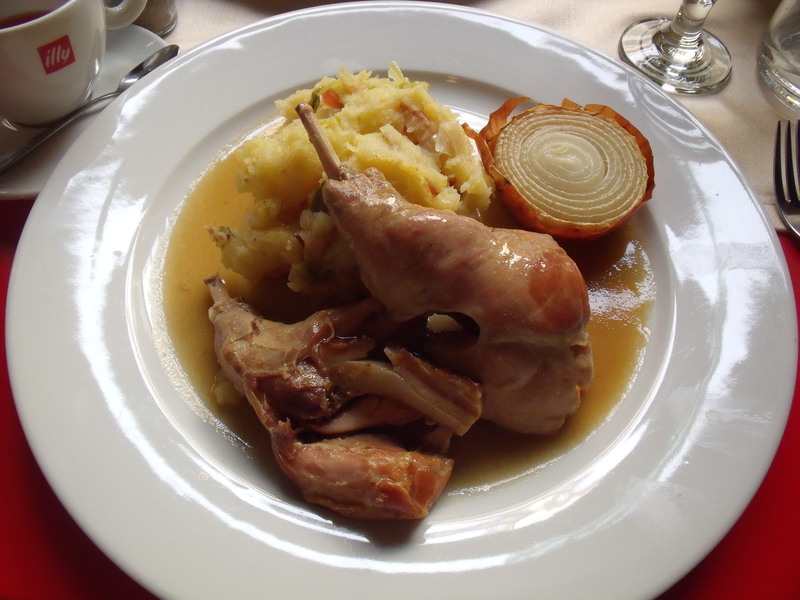 We decided to give it a try, along with the asparagus soup with truffle oil (£1.57/$2.50) as a starter and roasted rabbit leg with mashed potatoes (£4.85/$7.75) for the main meal. I rarely order soup at restaurants, in fact, I rarely have soup period. 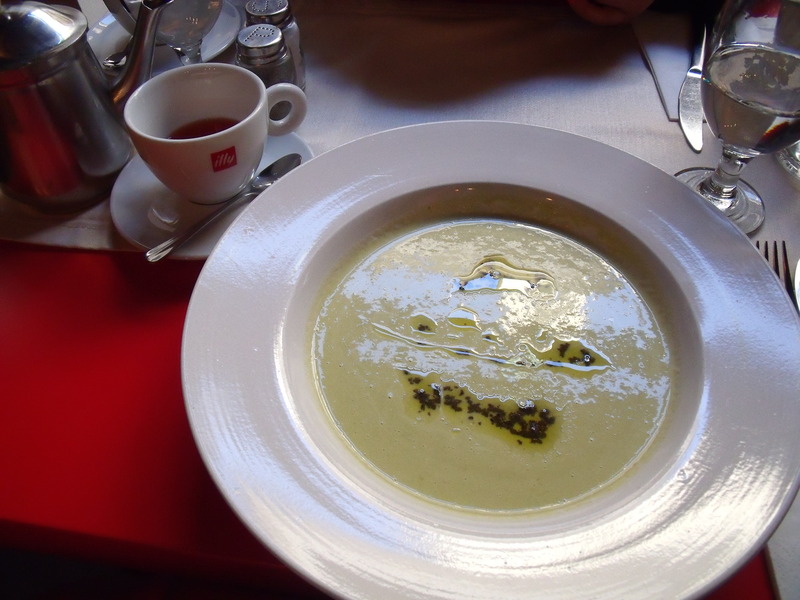 However the asparagus soup at Touch was so delicious that after I tried a little of Sahar’s, I decided to order my own. As seen by the photos, the meal was large and tasted just as good as it looks. 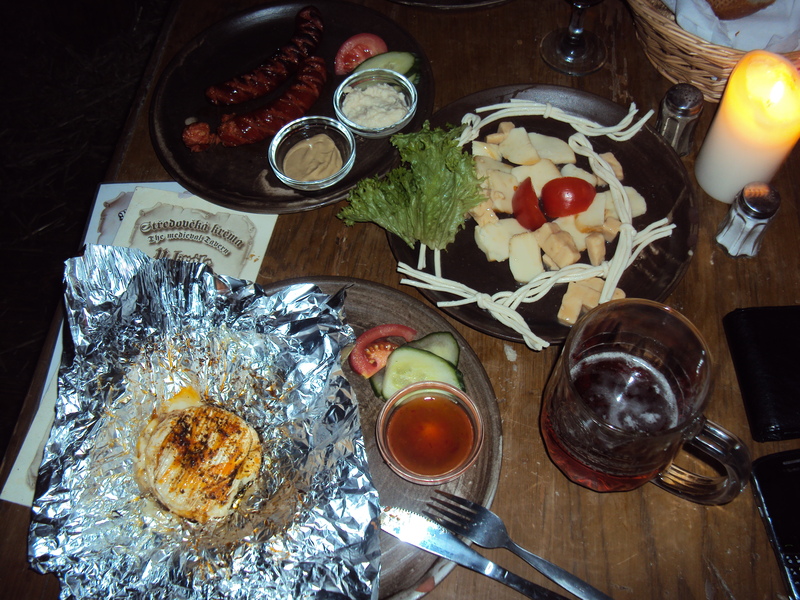 The entire meal for two people, including tip, came to 550 Czech Koruna (£20 or $30). 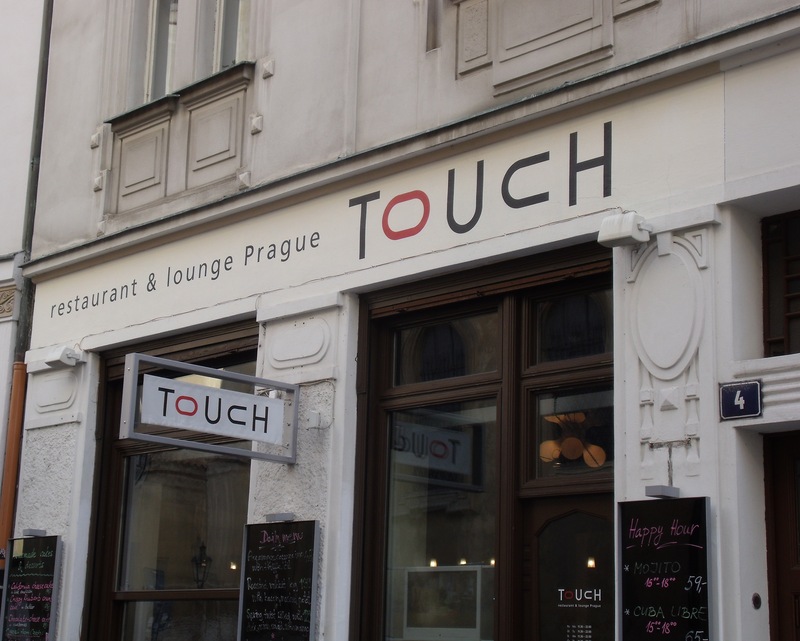 If you are ever in Prague, you MUST visit Touch. There is plenty of seating, the food was delicious, and best of all it was inexpensive. Our waiter was even nice enough to give us a card for 10% off if we came back. Just be warned: they are closed on Sunday. After lunch, we continued to make our way towards the Old Town Square, home of the famous Astronomical Clock. 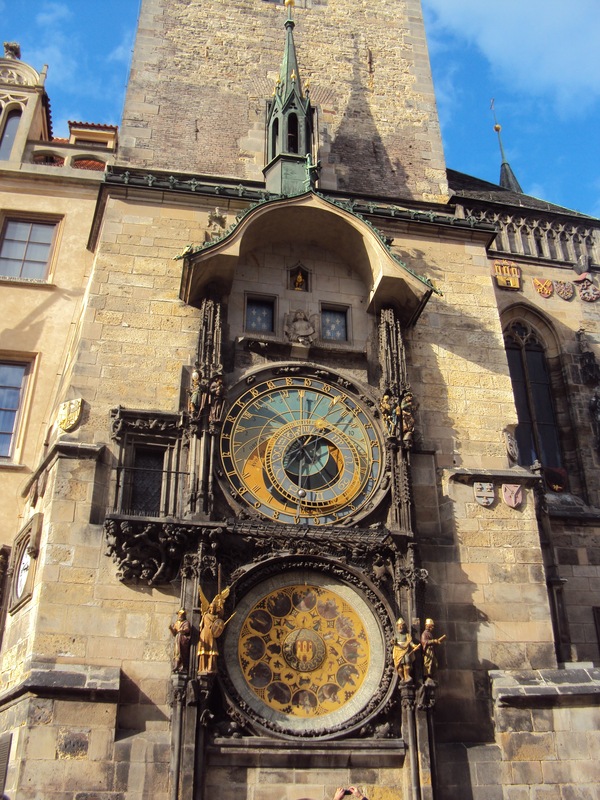 The medieval clock is the 3rd oldest in the world and the only one that is still working. Anyone who has been following this blog knows how much I LOVE to climb to the top of towers and duomos. So when we found out that we could go to the top of the Astronomical Clock tower, I was very happy tourist. The trip up to the top costs 100 Koruna (£3.50/$5.50), and unlike many of the other towers, this one has an elevator to take you up. 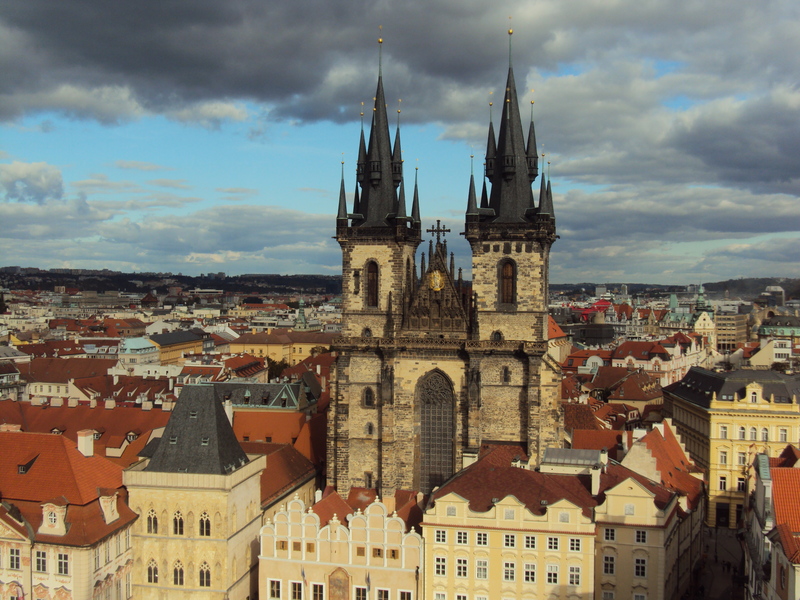 Given its location in the center of the town, the tower offers a beautiful 360-degree view of entire city of Prague. From the square, we continued heading west towards the river. We passed by a number of shops and cafes on our way, including a delicious chocolate shop and one of many marionette shops. Soon we had made it to the famous Charles Bridge. The bridge was bustling with people, painters and even a band! It is also a great place to snap a photo of the Prague Castle. To keep us entertained at night, we decided it would be fun to try a couple different options. The first night, we made a reservation at The Medieval Tavern. 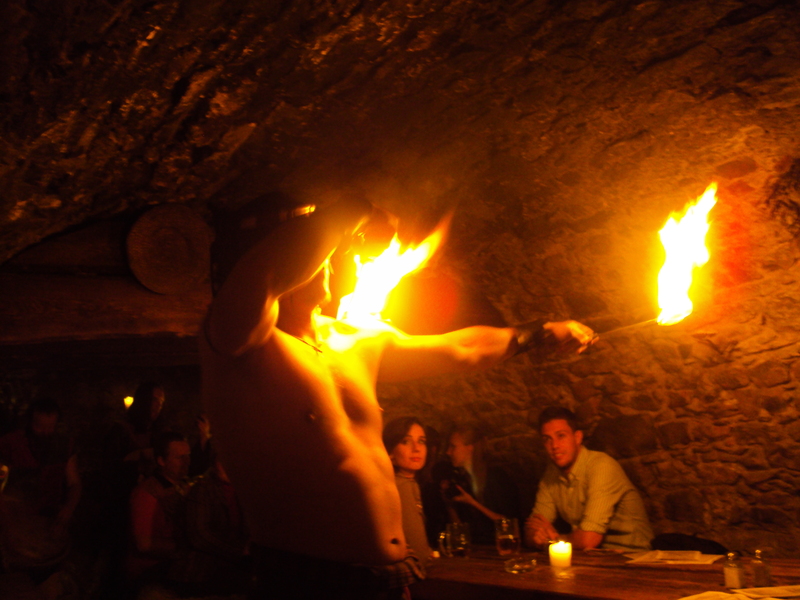 Located west of the river, the tavern offers food, drinks, and on Friday and Saturday nights, medieval entertainment. There are a number of ‘rooms’ (they are more like cellars than rooms) descending floor-by-floor deeper underground, each with a bit of unique flair. The food is very traditional, the beer is cold and the entertainment is worth the money!For about £20 each ($33) we ate a medieval meal, drank 3 large beers, a hot wine and were treated to a different show every 20-30 minutes. 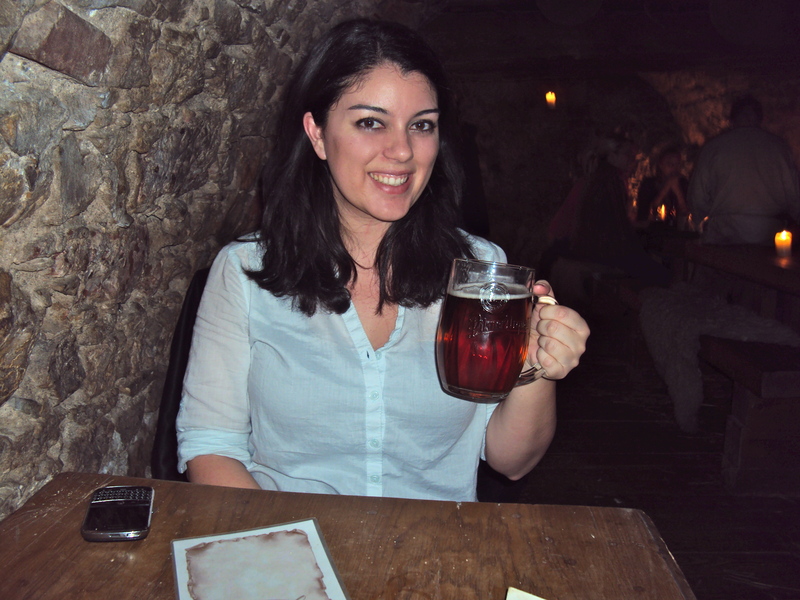 The Medieval Tavern was a fantastic way to spend our first night in Prague and definitely a unique experience. While the tavern is open during the week, the shows only take place on the weekend, and it’s highly recommended that you book in advance. That’s all for part one of my Prague weekend. Stay tuned for part two (yes, I promise there will be a part two).